Hydrogen Peroxide - Is it good to use on your teeth? Everyone knows that hydrogen peroxide is a great substance to use for antiseptic purposes, but lately there’s been a myth making its way around the Internet that it’s also healthy to use for dental hygiene. And unfortunately, this could not be further from the truth. Research surrounding hydrogen peroxide and its use in the mouth has found that it actually kills a majority of the cells that line the inner part of our teeth, otherwise known as the ‘dental pulp.’ Of course, hydrogen peroxide does clean and disinfect the teeth, as dentists around the world use hydrogen peroxide-based gels in their practices. However, using the solution as a daily mouthwash has the potential to cause long-term damage to the teeth, and not many people know just how dangerous using it everyday really is. Hydrogen peroxide’s powerful bleaching and antiseptic properties come from the superoxide anions that it releases. It is these powerful properties that also destroy tooth enamel and dentin, as well as dental pulp as they penetrate deep into the inner chambers of our teeth. Inside of the dental pulp we find blood vessels, nerves, and a special type of cell called ‘odontoblasts’ that help build new layers of dentin over the course of our lives. Hydrogen peroxide kills all of these. A 2013 study published in the Journal of Endodontics discovered that even diluted concentrations of hydrogen peroxide can cause cell death in dental pulp cells. Another 2013 study published in the same journal found that dentists’ regular use of 35% hydrogen peroxide gels may be causing damage to the bleached areas, causing tissue irritation and sensitivity of the teeth. 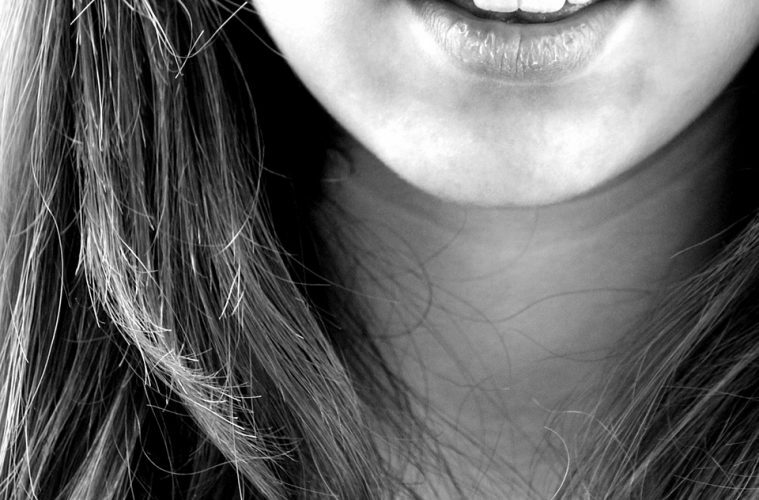 The higher the concentration of hydrogen peroxide, the quicker it spreads throughout the teeth. 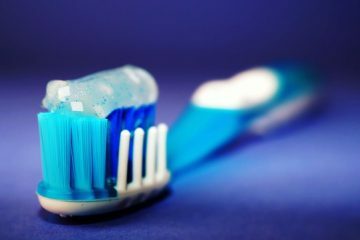 Many researchers have speculated that lower concentrations of the solution might be less toxic to the teeth, but both long and short-term effects of its daily use have not been studied just yet. Expanded Consciousness is a website focusing on breaking the chains of systematic thinking and bring about free thinking, compassion, and the expansion of one’s consciousness. Next ArticleWhat is your vibration?